The Stanley Parable: Are You Really Playing a Game? Non-descriptive, but intriguing, I clicked “purchase” and began a journey that twisted reality. Initially, the player is led through a cut-scene introduction. Without rehashing the entire thing, the protagonist is a character named Stanley, a caricature of an office worker, whose job is to press certain buttons as orders come in. Suddenly, Stanley’s coworkers vanish, and Stanley is left to figure out the mystery. Accompanied by the narrator, Stanley wanders through his office building, learning nothing and everything at the same time. Stanley learns that the narrator offers choices, but he can take the choices away or adapt them to suit the narrator’s needs. 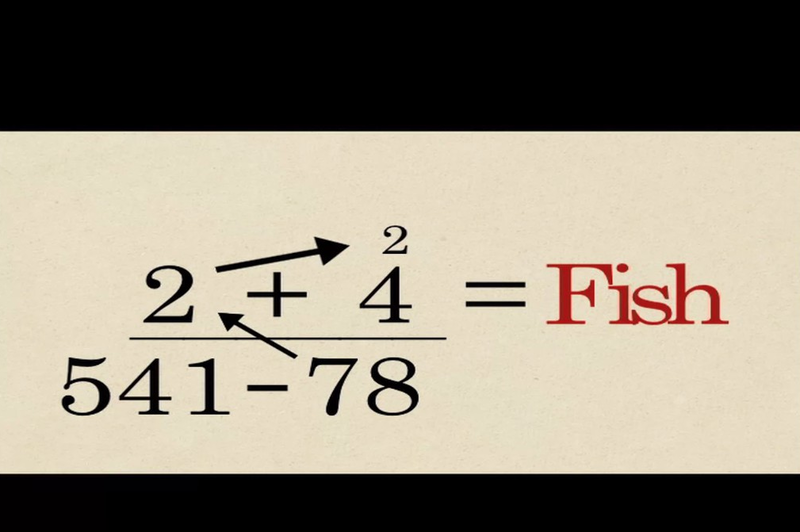 Therefore, it becomes a tug-of-war between the narrator and the player, with the ante being upped in the form of large countdown timers, “unplanned choices,” and instructional videos. Additionally, the game includes homages to games like Portal and Minecraft, including dumping the players into mock Portal/Minecraft environments. Despite the hilarity that ensues, the game raises a number of questions: is there ever really a choice? Why are so many video games purely narrator-driven? Did I leave the stove on? Why can’t Stanley speak? Is this really an allegory for my desk job? Can I ever really leave? Fortunately, this is a review, not a philosophical discourse on game theory. 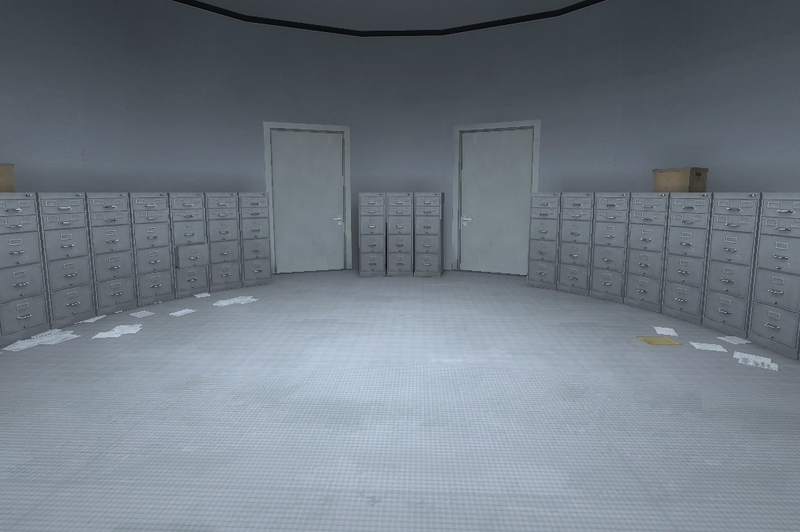 The Stanley Parable was originally a mod of Half-Life 2, and this is distinctly echoed in the graphics of the game. In the mod, all models were default Source graphics, but since remaking the game, the developer decided to overhaul most Source graphics. Still distinctly echoing Half-Life 2, some sounds in the game remain original, but the developer also placed some new sounds in the game when interacting with objects. The voice acting was stellar. Stanley is a completely mute protagonist, as demonstrated in one of the various endings, but the narrator is quite verbose. Kevin Brighting does an incredible job of narrating, making players feel truly immersed in the game, rather than being lectured by an emotionless voice-over. Environment interaction is a primary game mechanic in The Stanley Parable. Clicking on objects can yield achievements, going off the beaten path can lead to new narration, and small details can emerge under scrutiny. 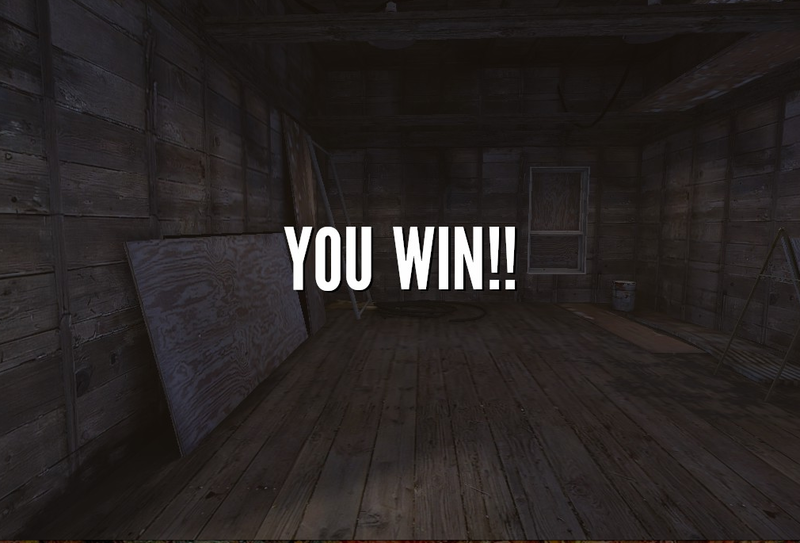 Therefore, mouse sensitivity and the ability to use WASD as your directional keys are the main controls. The game map can be disorienting, but no obvious stumbling blocks or bugs presented themselves. Making choices, either “right” or “wrong,” was satisfying, as it led to new gameplay, as opposed to recycled, stale gameplay. New paths or objects, such as the Adventure Line, would come to supplement the existing environment as well. Often, some choices referenced other possible endings, but the environment and narration didn’t feel recycled. 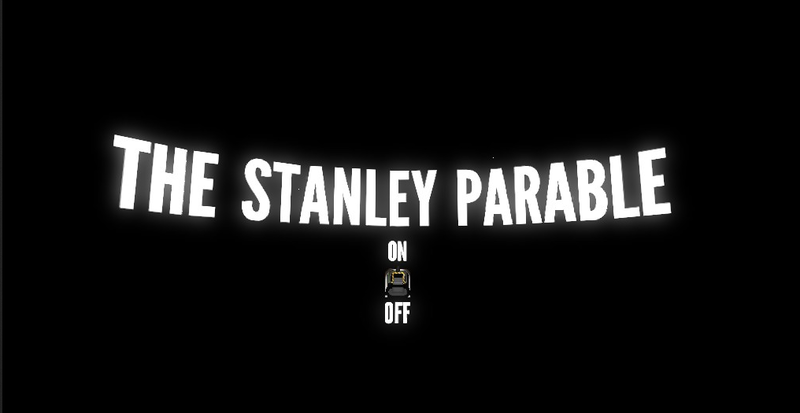 The Stanley Parable is a smartly-written, interactive, and fun game. The novelty is slow to wear off, and gameplay is engaging enough to warrant several consecutive hours of play time. Replaying the game will eventually get old, but it’s definitely worth the acclaim and glowing reviews it’s received from Metacritic. 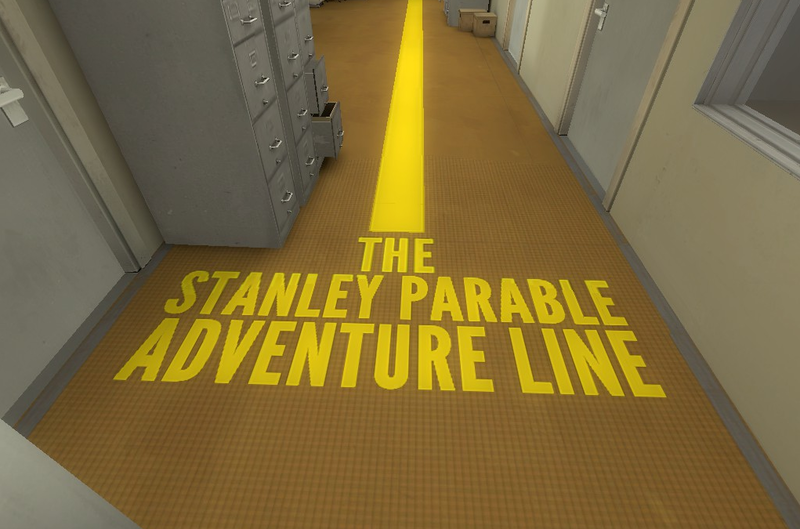 The Stanley Parable is currently $14.99 on Steam, and you can follow progress on updates, patches and possible add-ons on the Stanley Parable website.